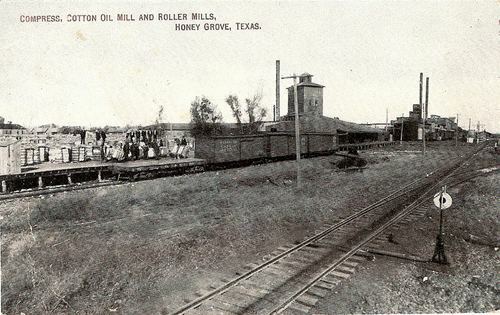 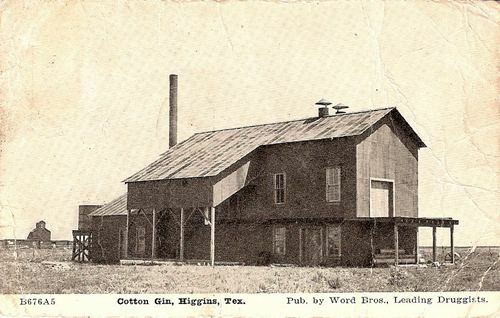 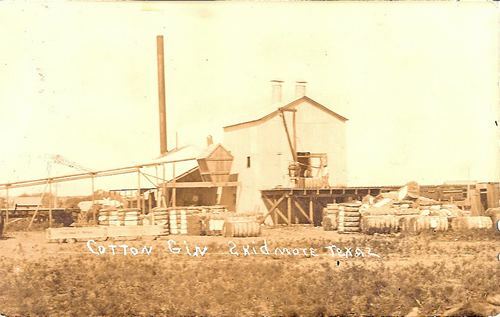 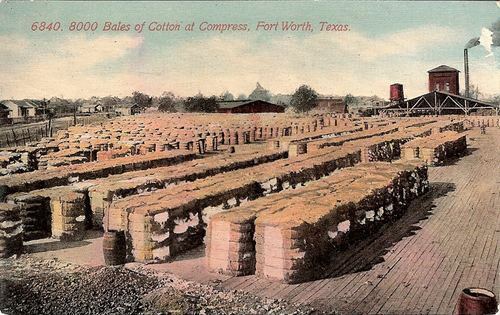 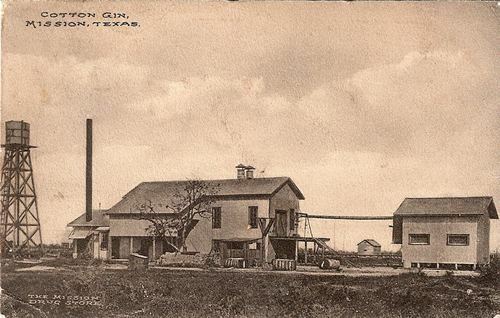 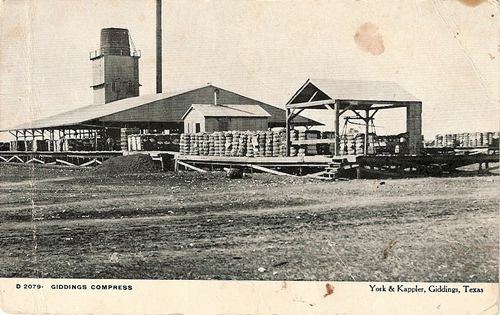 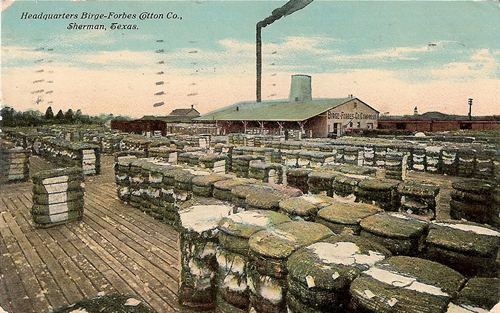 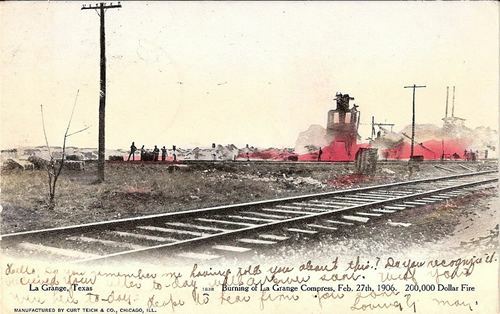 Texas Cotton Gins, Compresses, and warehouses. 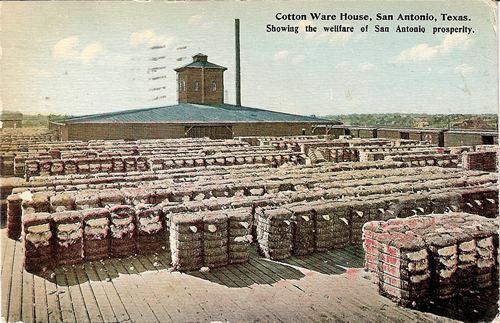 Cotton Ware House, San Antonio, Texas. 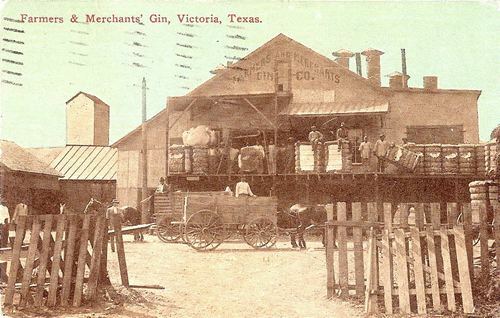 Showing the wellfare of San Antonio prosperity.